Matt brings +16 years of diversified real estate underwriting and hotel asset management experience to this assignment. Engel is responsible for and supervises advisory services and asset management assignments domestically and internationally. Previously, Engel managed investor relations of three (3) private equity lodging opportunity investment funds as asset manager at The Procaccianti Group. 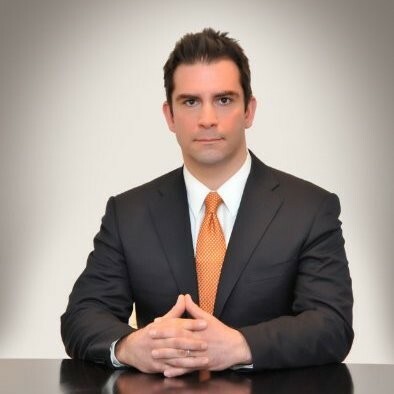 Engel began his career with Holliday Fenoglio Fowler’s New York City investment sales and financing team where he executed over 15 commercial real estate transactions valued in excess of $1.2 billion.